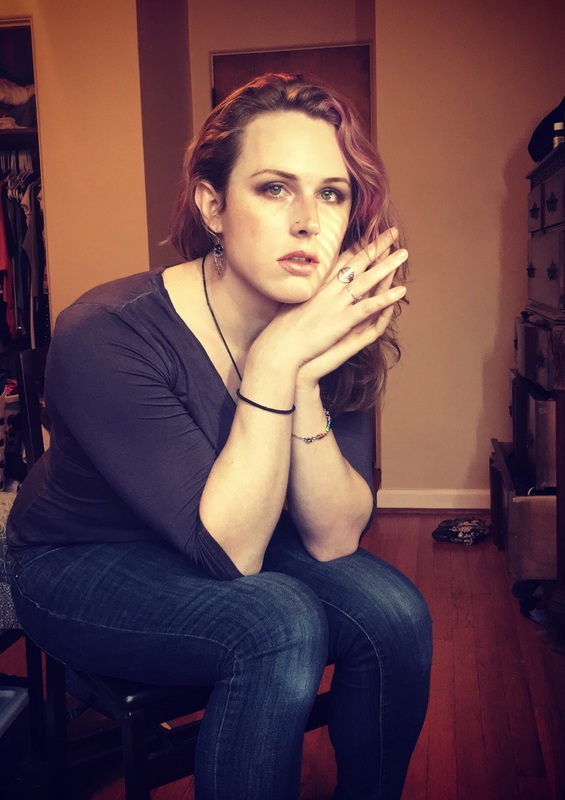 I’m a 5th year philosophy grad student and recently discovered I am transgendered, specifically transfeminine. I’ll be getting more into what that means as this blog progresses. For now I just want to write a quick introduction and test out this new wordpress blog. I want this blog to be a testimony of what it will be like as an academic philosopher starting to making a transition to living as a woman. I want to document the trials and tribulations as well as the joys and successes. I’d like to post and discuss research and articles or videos related to transgenderism and generally make this blog both autobiographical and educational. I will also share whatever tips or advice I come across for mtf trans people. This blog will just be one narrative. I won’t pretend to speak for all trans people. I can only speak for myself. But I have a voice and I want to make it heard. Thank you allowing me to express myself. Ok I don’t have a lot to say for this first post but stick around more will be sure to follow!